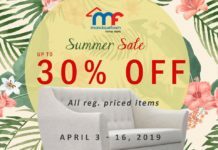 The summer will be extra, extra hot as Big Brand Summer Sale goes for a Replay! Shout out to all sneaker heads and gadget geeks! Your favorite Adidas and Nike bestsellers are still all up for grabs! We have given you proof during the last run, and we are bringing them back for you! We are also loaded with gadgets accessories this time! Accessories for your mobile phones, laptops, tablets are present in this much awaited event. 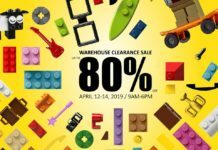 Catch the Big Warehouse Sale for branded items that will take place within the main event! That’s an overload of big brands to make the replay a sure hot hit once more! 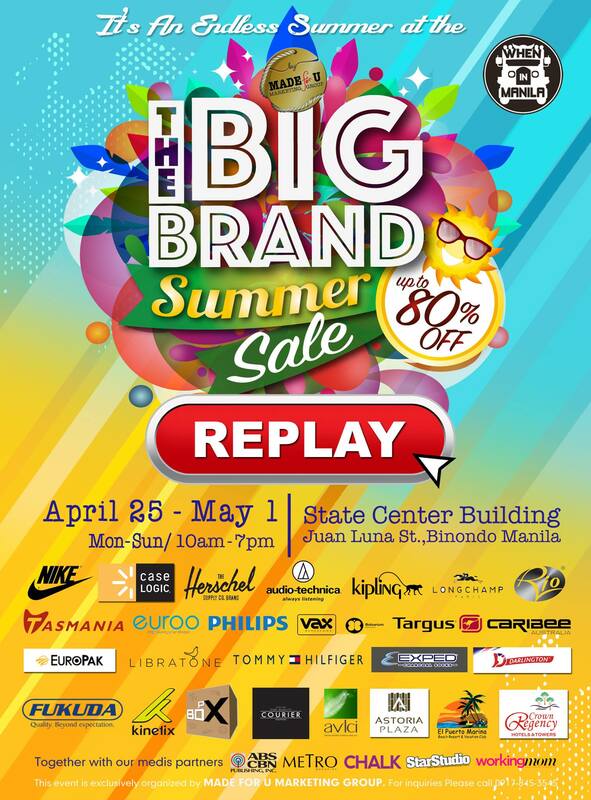 We look forward to see you at the Big Brand Summer Sale Replay folks! 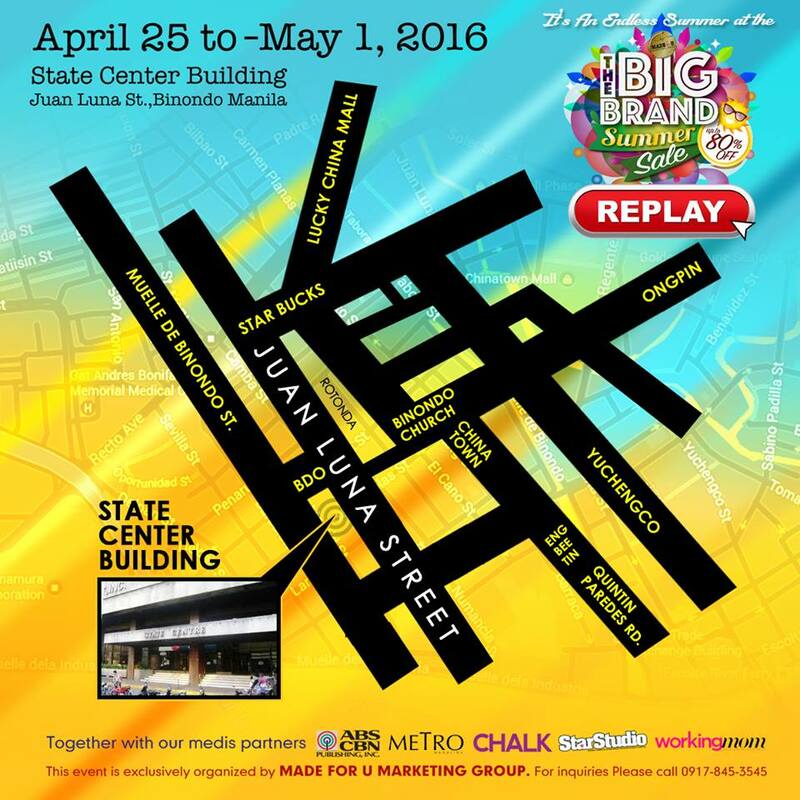 See you at State Center Building, Juan Luna St., Binondo, Manila from April 25 to May 1, 2016! 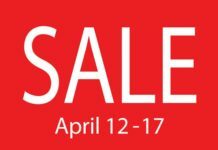 Doors open at 10am – 7pm daily and remember – Entrance is absolutely FREE! Bring all your friends and family. See you in Binondo!